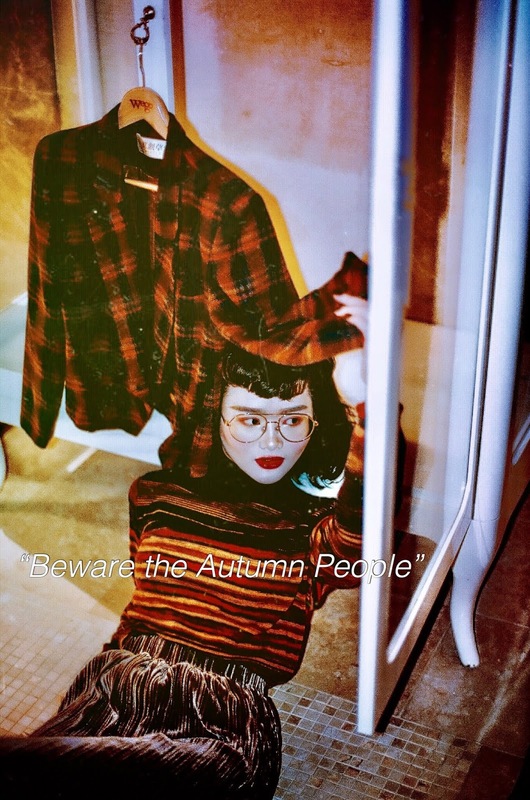 Happy September my beautiful readers. 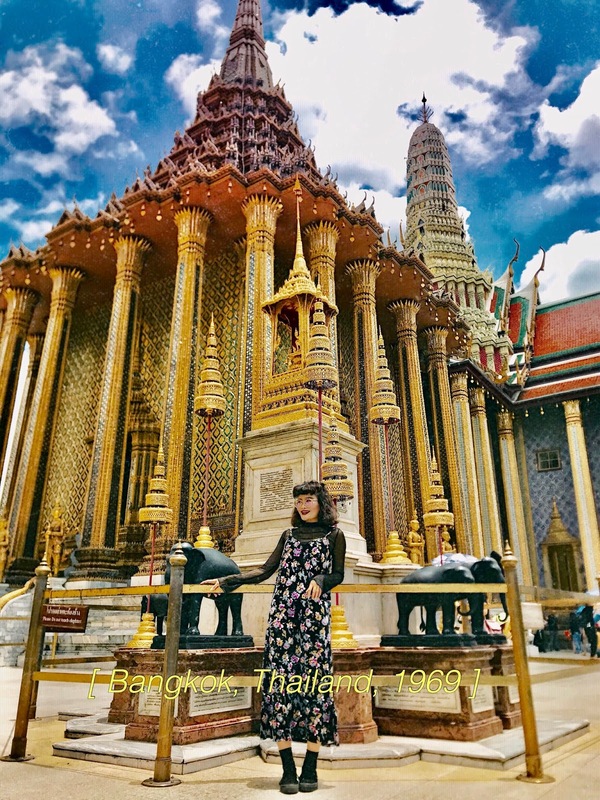 Let's talk beauty. 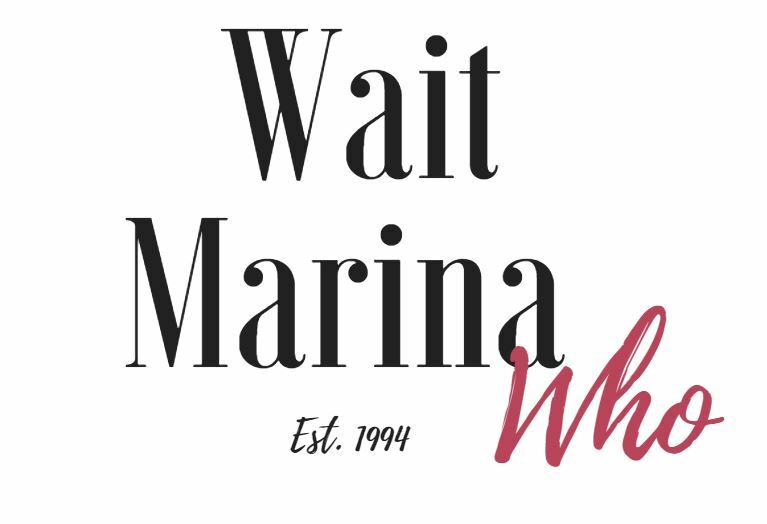 So I guess this is officially my first beauty-related post. I think I have never written one before, this ought to be fun. I wanted to quickly touch on several makeup products I use on a daily basis, ranging from primer, foundation, brow stuffs to highlights. Without futher ado, here we go! I like to use this BB cream after primer and before foundation. 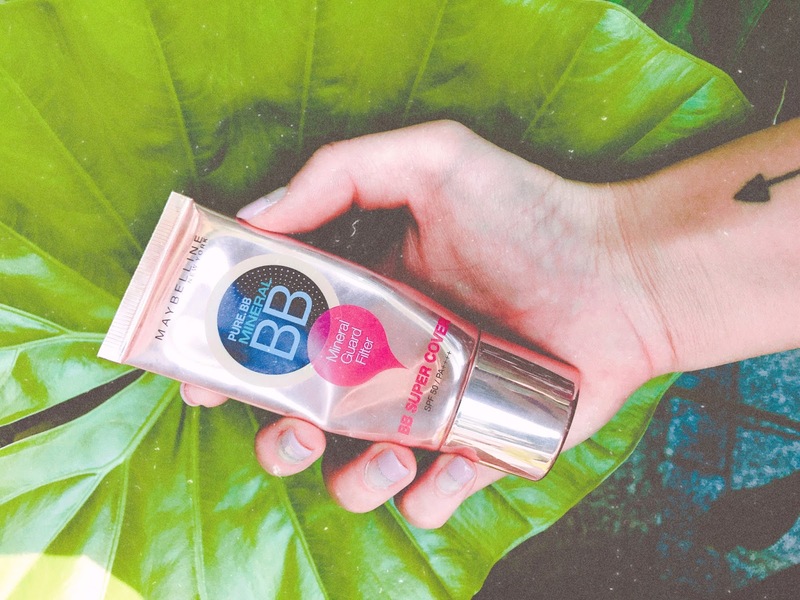 This BB cream creates a semi-full coverage with SPF50 PA++++ as well as protect your skin from everyday outdoor pollution. Another thing I love about this product is that you can either apply a small amount to get a healthy, natural look, or you can gradually build it up to a full coverage without getting too cakey. This is honestly one of the best BB cream I've tried and I have gone through probably three bottles of this stuff. Another gem I found during my trip to L.A. is the Maybelline Fit Me Matte+Poreless Foundation. 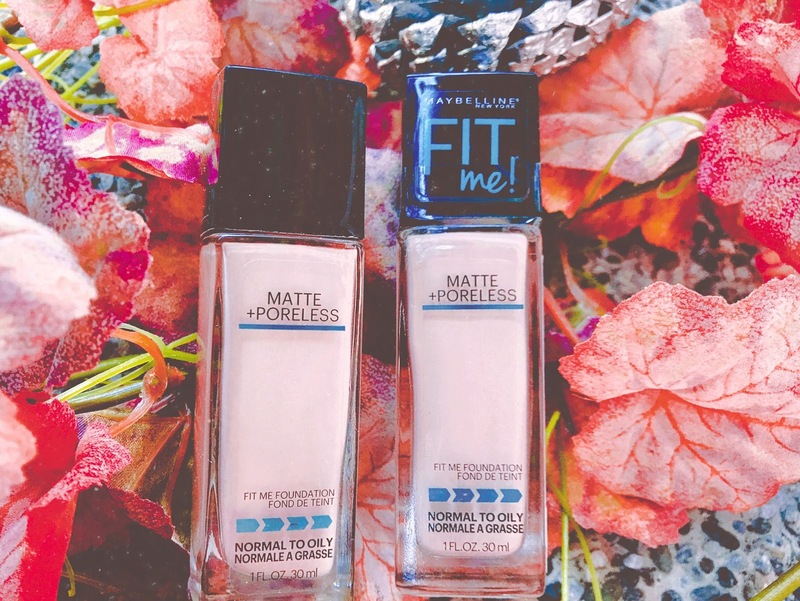 (yeah...it wasn't marketed and sold in my country so) The main reason I love about this foundation is that it's very light weighted, it almost feels like water when you put it on yet it doesn't get runny or anything like that. 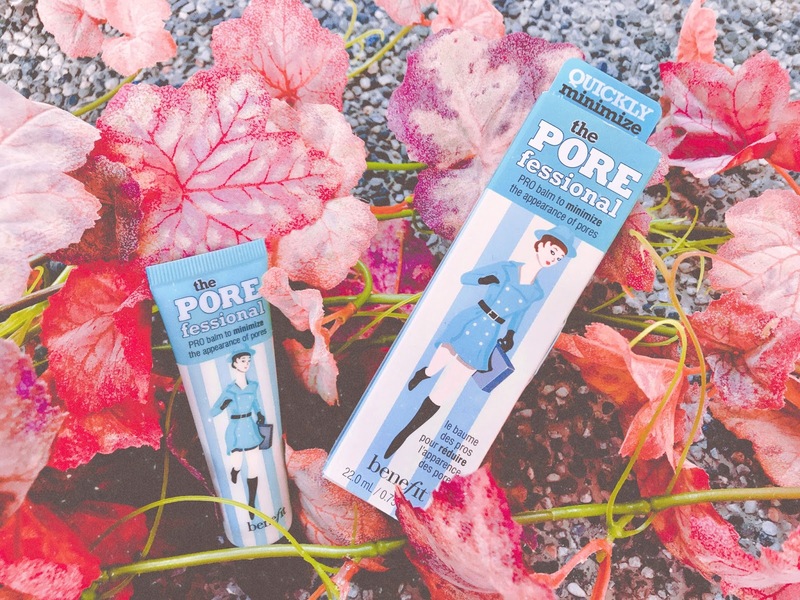 But surprisingly, it is a long-lasting, full coverage foundation and it does a great job of keeping your skin from getting too oily throughout the day and significantly reduce the appearance of pores. I have been wearing this entire summer under 32-degree heat almost every day I go to work, and my makeup still looks pretty nice after a long day! 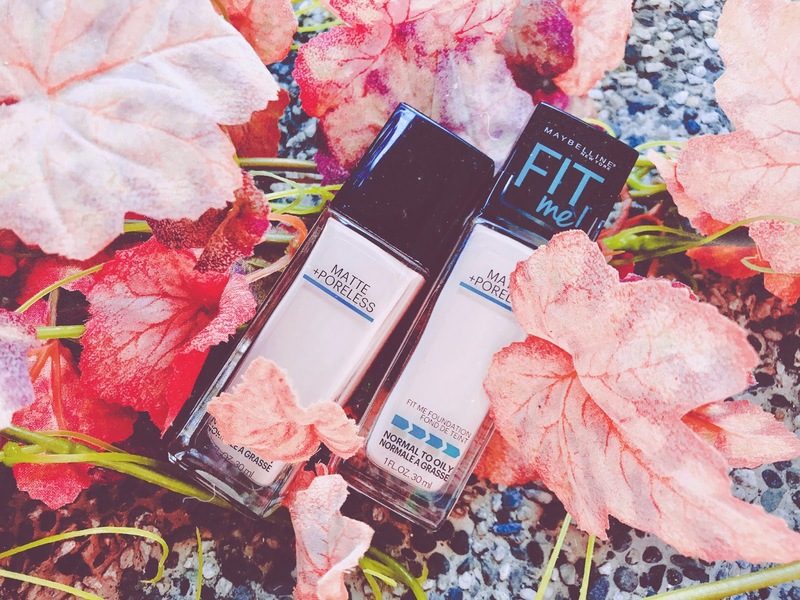 My city does get really hot and humid during summertime, so I do wish to stay matte and preferably not get too oily through my day. 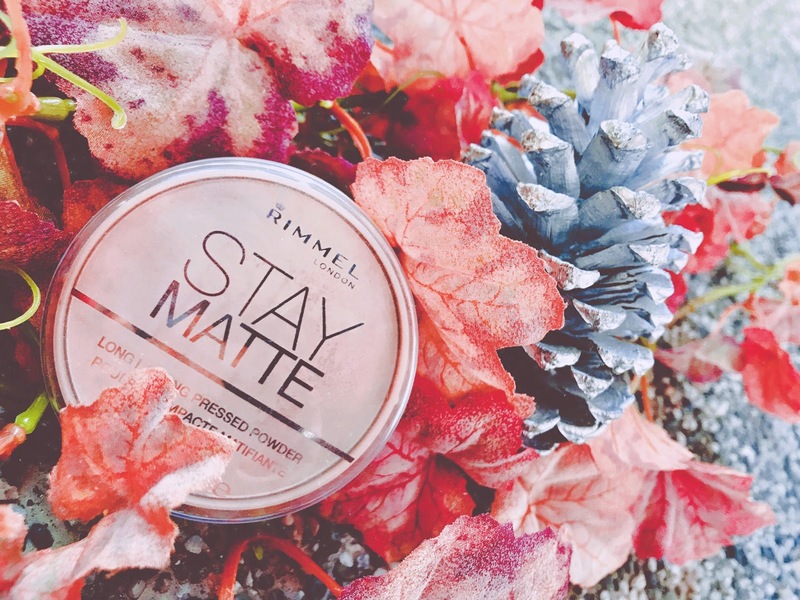 I've been using the Rimmel London Stay Matte Powder for some time now. I have simply been enjoying the result, especially during summer time. I also use the Laura Mercier loose setting powder, I can honestly tell you that Rimmel has the same finishing touch as the Laura Mercier one, and that to me just says it all! If you are just looking to give your face a subtle warm and healthy bronzing, this bronzer by Rimmel London is probably the one that you are looking for. 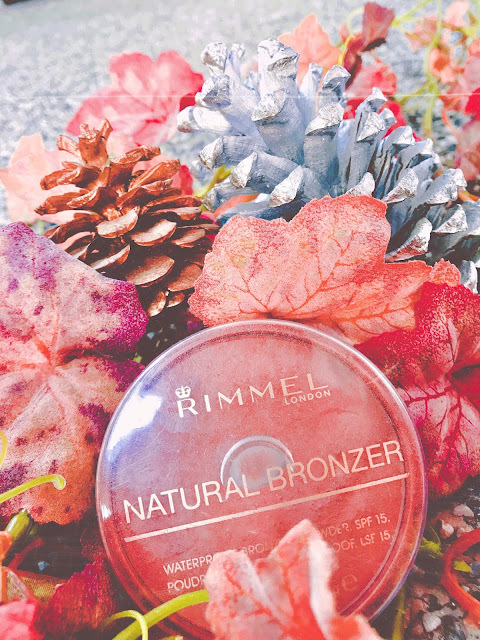 It is nothing too strong or shimmery, just a simple bronzer, easy to work with using a fan brush. This M.A.C. 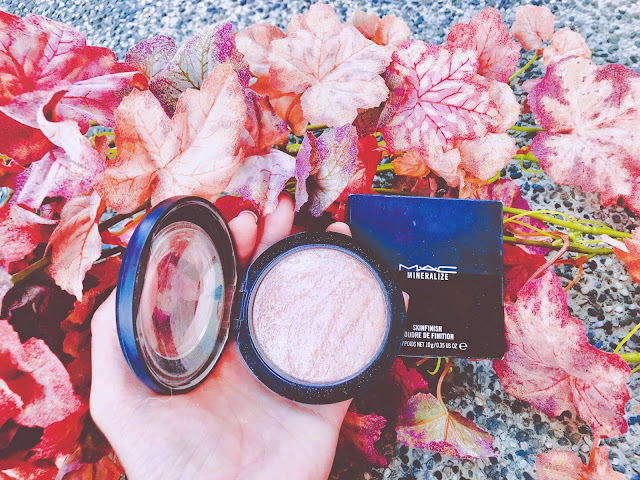 highlighter has been an all-time favorite of mine, It is very pigmented and I simply love the texture of it. It does give your face a soft and gentle glow - as the name of the product suggests. 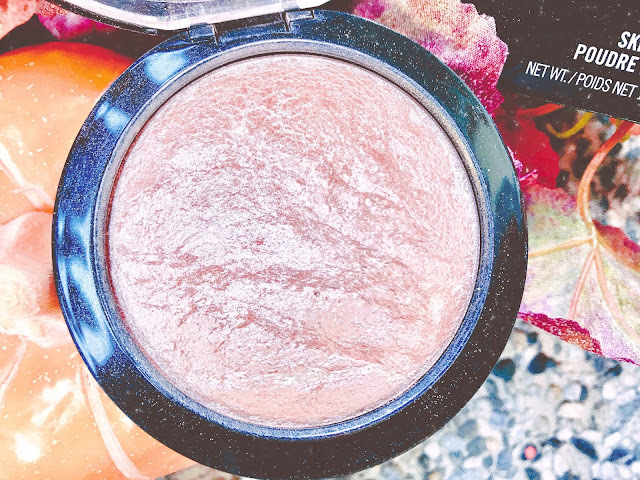 When you have this highlight on and you go out under the sun then the light hits you, it gives out the ultimate, beautiful effect! I will say this highlighter is quite subtle but you can definitely build it up for a more complete and glowy studio look. 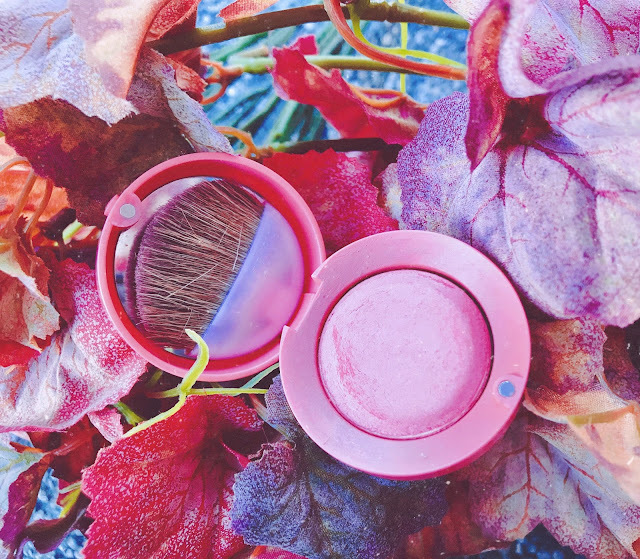 I finally gave the Bourjois round pot blush a go and bought it a couple of months ago and I have been loving the shade Coral Tentation, it has a warm, healthy orange tone with a subtle shimmery glow to it which is perfect for the Autumn season. If you are not quite a fan of the coral or orangey toned blush but still want to try to out, I found that mixing the Bourjois Coral Tentation Blush with L'oreal Lucent Magique Blush in Duchess Rose can create a really gorgeous orangey-pink tone. Everyone knows me knows that I am a brow girl. I love me some bold brows. Filling your eyebrows always takes up so much time, and I have been searching for the perfect brow product that can help me minimize my time spent drawing my eyebrows every morning yet my brows can still look on fleek. The Bourjois Brow Design Brow Mascara is by far the best product to achieve that perfect, Cara Delevinge, fierce brow look without looking too intentionally-drawn. The best part is it is so easy and quick to apply! 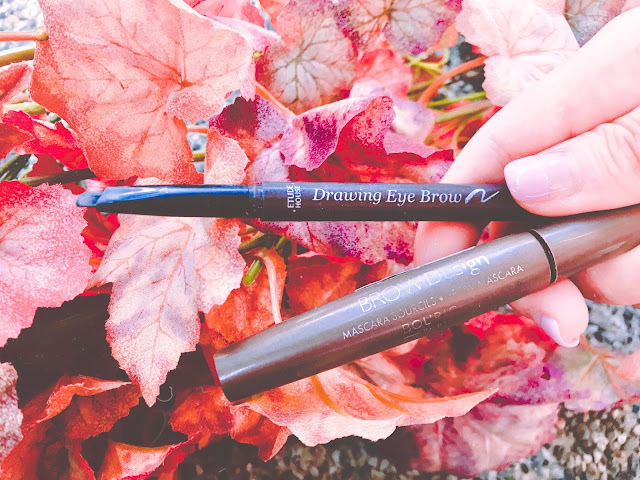 And if you love those Instagram-worthy, Kardashian style eyebrows, I recommend using the Etude House Drawing Eye Brow pen to subtly give your brows a little more arch and definition, and then you are all done! Here is another all-time favorite of mine. As I am a fan of super sharp and defined winged liner, I like my eyeliner super black, sharp, easy to work with and able to last all day. To simply put it: Maybelline Hyper sharp Liner does all of the above. Last but not least, after the whole shebang, you gotta have something to set your makeup that you worked so hard on so it would last the entire day. Without a doubt, The Urban Decay makeup setting spray does the trick. 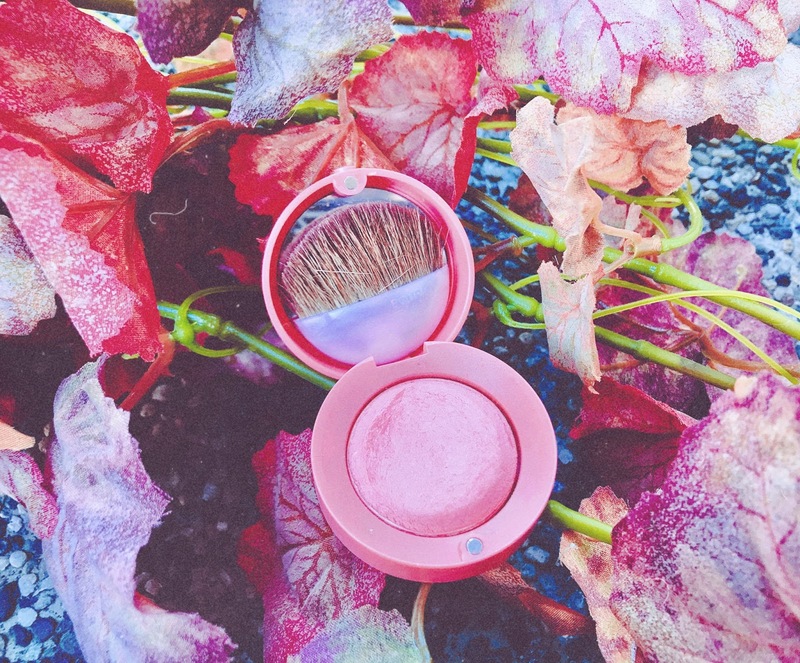 I used it every day to finish up my makeup, I feel like it not only keeps your skin from getting oily too easily but also keeps your makeup intact the whole day. 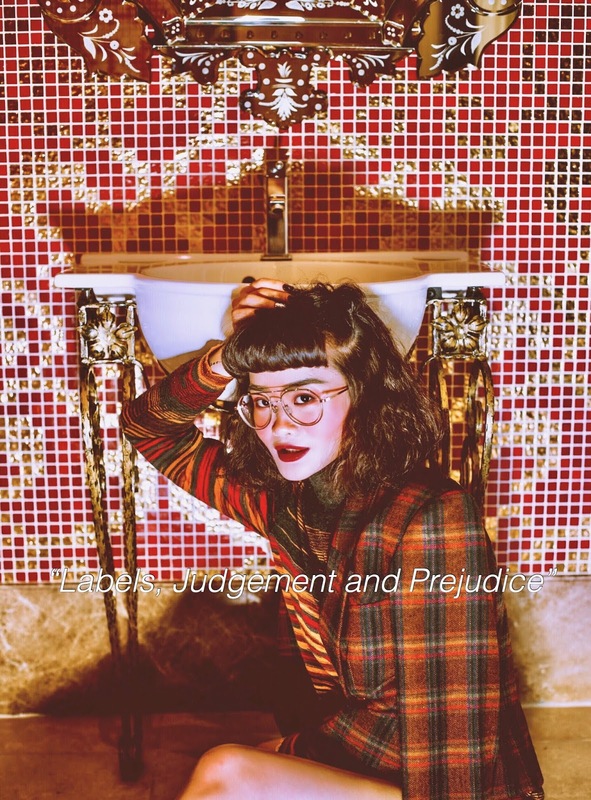 These products look gorgeous - I love all of your photos! Your style is so cute! thank you so much Heather, love your style as well ! The benefit pore product is amazing! All these products look fun to use! 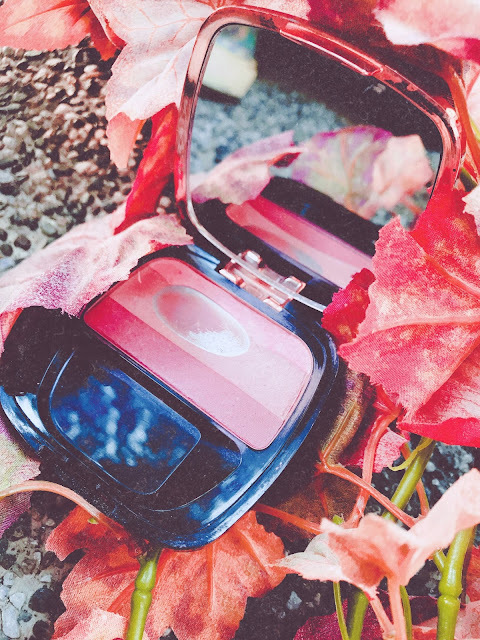 I know this was about the beauty products, but your top steals the show!! amazing products. I love maybelline. your makeup looks so cute! I love your brows! Looks like you've got some great products here! I am a big fan of MAC! MAC's Soft & Gentle highlighter sounds totally perfect and you are SO gorgeous - like a doll!